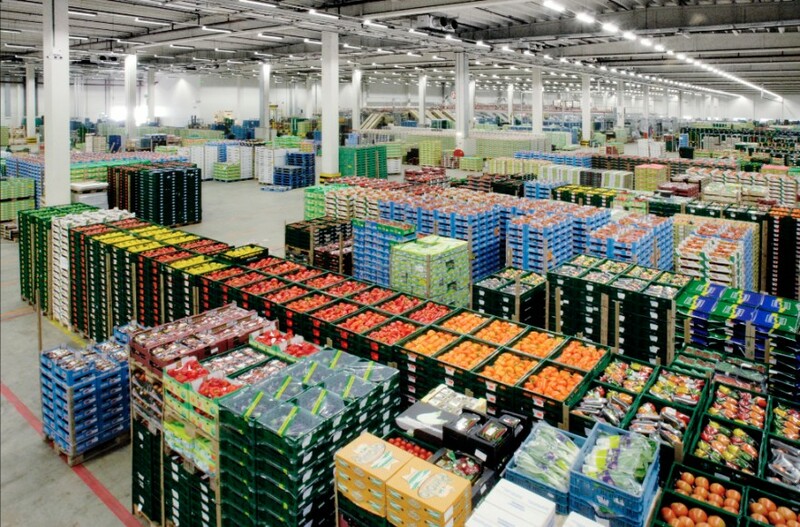 Dutch fruit and vegetable company The Greenery has reported falls in both net turnover and net profit for the full year of 2018, results it has attributed to a dry summer and increased competition, particularly in Germany. The Barendrecht-based group said that net turnover came in at €991.9m in 2018, down from just over €1bn in the previous year, while net profit fell from €12.5m to €2m. In a statement, The Greenery pointed out that 2017 had seen a number of one-off gains, while 2018 had seen it invest in new online clients and programmes, as well as constructing new distribution centres, staff training, ICT infrastructure and digitisation. "The Dutch fruit and vegetable sector had to contend with the negative consequences of the long, hot and dry summer in 2018," the company said. "Many product groups were affected by the extreme weather which resulted in higher costs in the supply chain owing to smaller volumes, poorer quality and sharp fluctuations in supply and demand. This had a substantial impact on business operations and, consequently, on The Greenery’s financial results in 2018." According to the company, it made "significant progress" in 2018 with the implementation of its 'Growing Together 2022' strategy, developing a digital vision relating to The Greenery's strategic objective of becoming a supply chain manager, and the transition from being a supply-driven organisation to one that responds rapidly to market opportunities. Initial results are already evident, the group outlined, with a new digital growers portal, the first steps towards a new client portal which will be ready this year, and developments in robotisation. Looking ahead, The Greenery said that its focus will be on the implementation of its new commercial strategy, the development of its cooperation with UK firm APS (which, it noted, could be temporarily affected by the Brexit process), and the completion of two logistical projects - the third and final phase of the new retail distribution centre in Barendrecht, and the new office and distribution centre for Hoogsteder in Bleiswijk. "In 2019 too, The Greenery Group will continue its focus on achieving profitable revenue growth and controlling costs," the statement concluded.